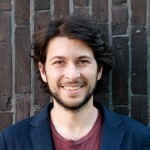 Sina joined the Change Group as a specialist for the Berlin Startup scene. He has worked as a recruiter and organizational development advisor to many different Startups and knows his way around the industry. His focus is the implementation of Holacracy. 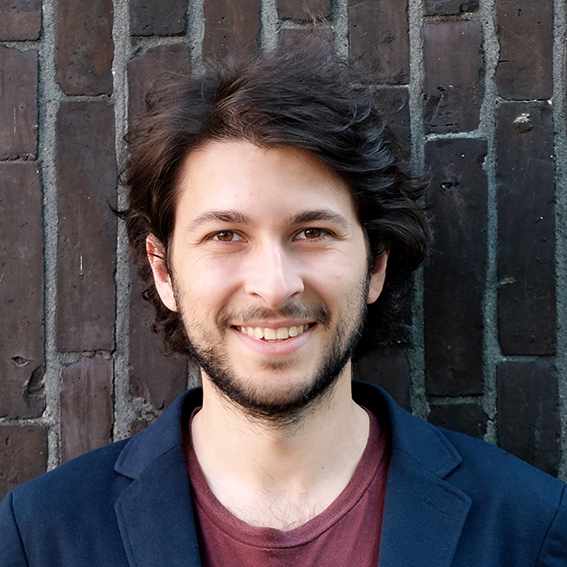 With a background in Psychology and and entrepreneurship, Sina moved to Berlin in 2013. Currently being the Head of HR at Blinkist, he is in constant exchange with other Startups about the latest developments. As a founding member of the Holacracy Club - a peer coaching group - he is actively promoting the spread of new forms of organizational development. Sina drinks his coffee mediterranean - espresso sized, pure or in a cappuccino.